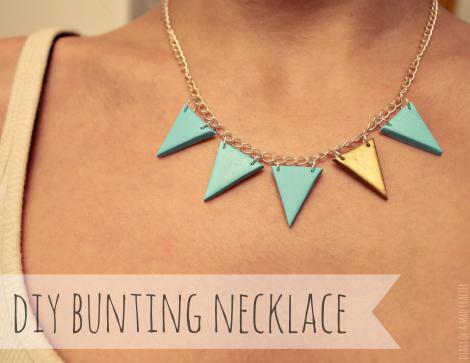 20 Trendy & Easy DIY Gifts For The Fashionistas In Your Life! This cute necklace is easy to make – all you need is a bit of polymer clay and some glittery paint, which should be easy to find at any local craft store. 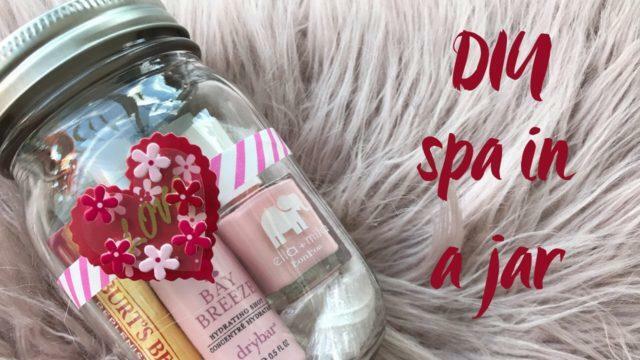 Put together a mini spa day for them buy gathering everything one would need for a day of pampering and then putting it in a mason jar. Anything in a mason jar is just too cute to handle! 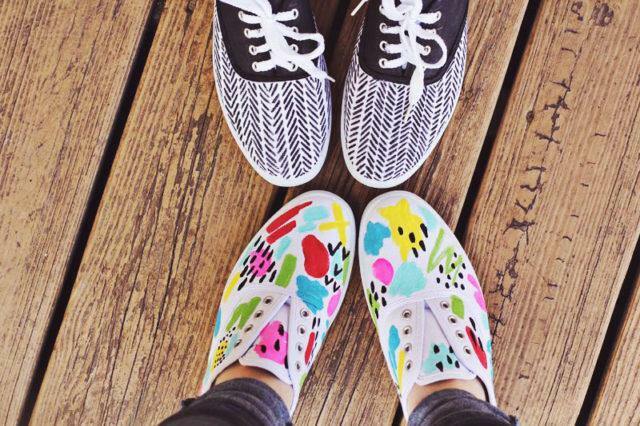 Ok, so we aren’t suggesting you make your own sneakers, but you can definitely customize it to make them one-of-a-kind and personal.